If you have lost your username than post on guests may post here. 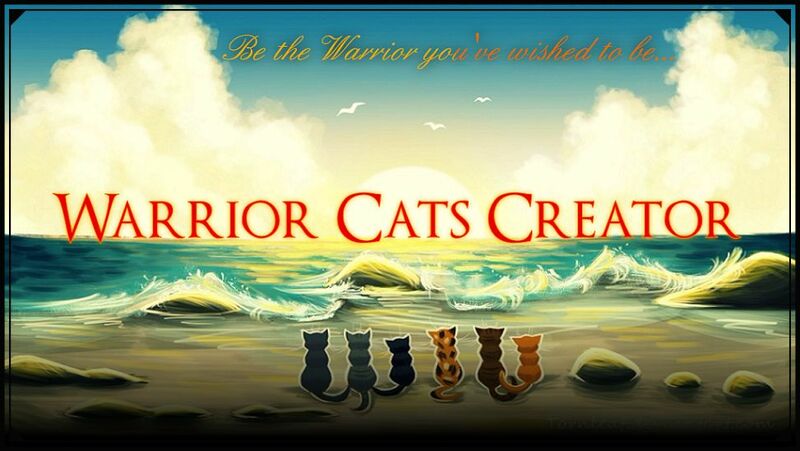 LAST BUT NOT LEAST, WARRIOR CATS IS OWNED ENTIRELY BY ERIN HUNTER, NOT BY US!!!! P.S. Cherrystar is currently the only active admin, PM her with questions, not FawnStar or Echostar. Thank you!